Looking for the perfect gift for the younger generation in your family? Well I may just have the solution for you. Children are very tech savy now but sometimes things aren't safe for them. Little ones have a way of finding their way into things they don't need to be on. 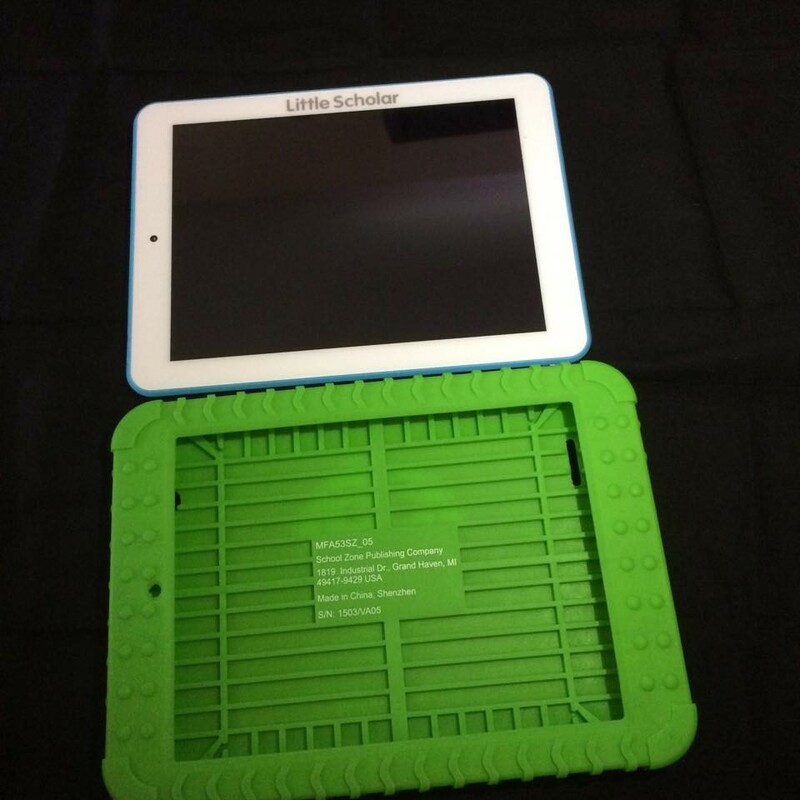 Thats where the little scholar tablet comes in. It only gives them access to features you deem they should have and all other features are locked with a passcode. Here is just some information about the device. 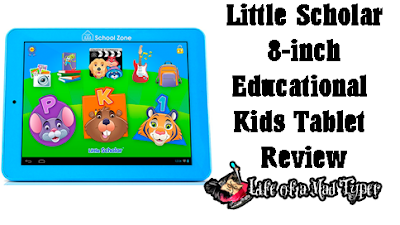 With over 30 years of experience in the educational products industry, School Zone, the company that’s brought you those award winning educational workbooks for decades, took all that wonderful content and created a kids tablet, Little Scholar. 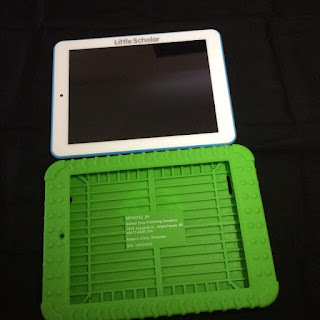 Little Scholar launched in 2014 to rave reviews from media and consumers alike as it provides its jam-packed with lessons based each of the “core curriculum” subjects for preschoolers, kindergartners, and first graders including math, reading, spelling, logic, creativity, and geography. We’re reaching out to you now because the Little Scholar is coming to a Meijer store near you! 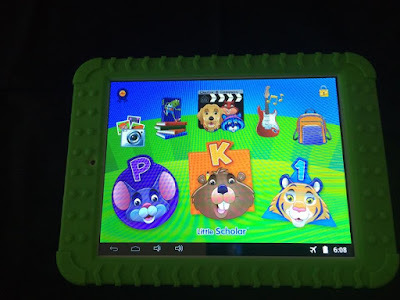 New for this year includes an updated tablet, new accessories including a carrying case AND plush from their own educational series, Charlie and Company. With a value of over $200 we’re looking to send you a complete set of product AND we also can offer a giveaway, as we’ll send one to a lucky reader as well! • Over 200 apps including 98 songs and 54 “Start to Read” Books – WORTH OVER $400 in free content! To see a demo and my full review please see the video below.